During the Tech Talk Annual Conference in December, we discussed how Ohio would look very, very different in 2035. 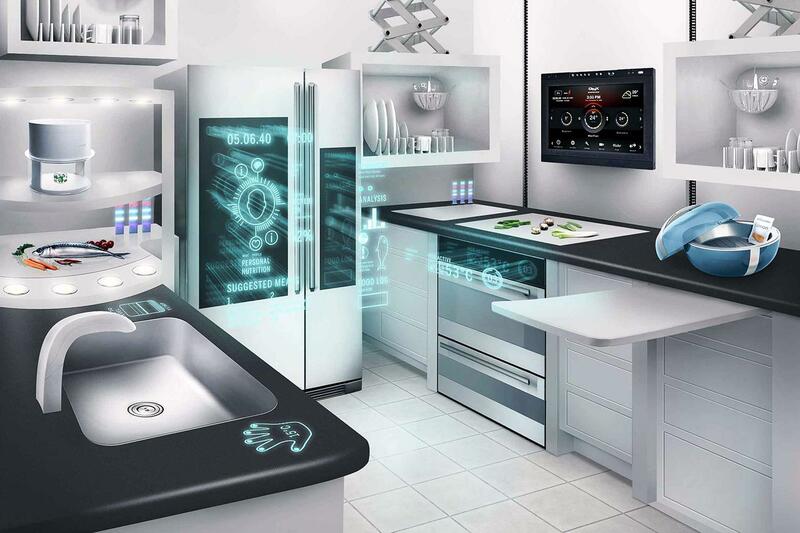 One of the disrupting technologies that is already here is the “Internet of Things”, or “IoT”. Jerry Thomas and I mentioned the IoT briefly during our talk, but for those who are interested in finding out which IoT devices already exist, which devices are right around the corner, and how they will change our tech landscape, eXtension is hosting an upcoming Webinar that will cover these very things on March 23rd at 1:30pmEST. Click here to view Webinar information. Complete list of upcoming webinars. Ed Tech in Action: Apply NOW to Test Google Glass! Are you interested in testing out Google Glass as a programming tool? The Ed Techs are now recruiting interested individuals to participate in a Google Glass pilot project. Those who are selected will be able to “check out” a pair of Glass from one of the Ed Techs and use them over a 3-4 week period. When you pick up your Glass, an Ed Tech will walk you through set up and what their capabilities are for every day use. You will also receive a handy tip sheet to use as a reference guide. You then have the loaner period to test out Glass for yourself, see what the possibilities could be for their use in Extension programming, and even utilize them in your own programming and educational methods. Point-of-View (POV) out in the field, during demonstrations, etc. The increasing takeover of wearable devices over mobile devices (think iWatch becoming more popular than iPhone… because it will eventually happen). Ready to test Glass out for yourself? Click here to submit your request and information! Want more info? 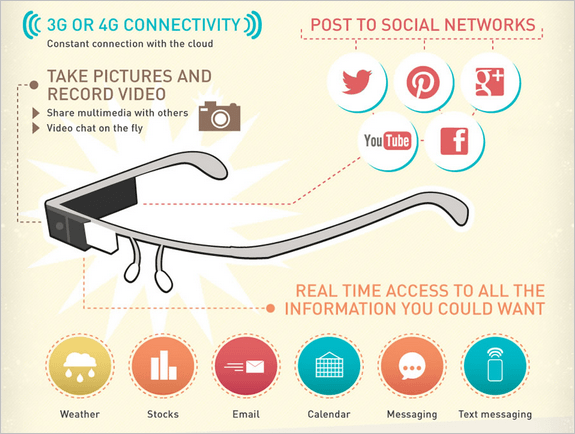 Watch this video demonstrating how Google Glass is being used as an educational tool.